Clean, dry storage units starting at $93 per month. We are an extension of your garage, attic, and home. Short or long-term, we make self storage easy and hassle-free. Let us help you create more space in your life. Just give us a call! 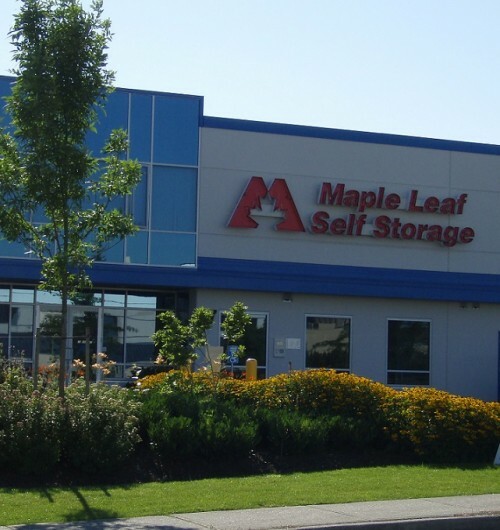 With 3 modern, climate-controlled self storage facilities near you. 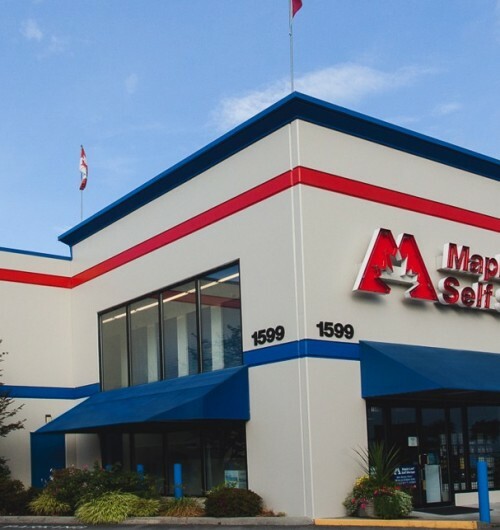 Located on United Boulevard, Lougheed Highway and Coast Meridian Road, we offer great value for your money. Our easily accessible locations are equipped with many security features such as 24-hour digital video recording, monitored access control systems and resident store managers. All contracts are month-to-month and accessing your unit is easy! 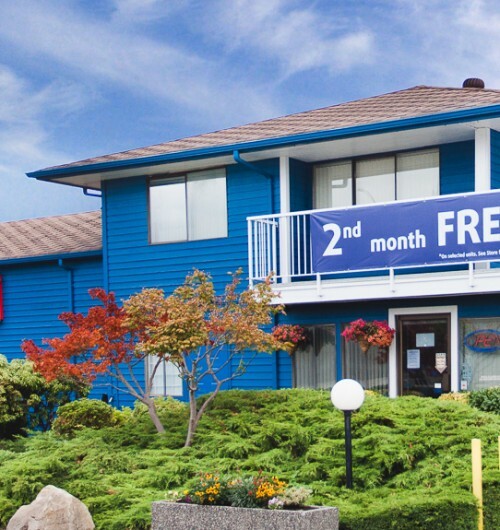 All of our Coquitlam self storage locations are open 7 days a week, 365 days a year. Let us help you create more space in your life. Visit one of our bright, state-of-the-art properties today! United Blvd Storage Facility | Get 2nd month free + $50 off your 3rd month!